This week has been another busy week. Unfortunately someone has put an offer in to buy our house so the landlord wants us out by the end of August. Now to pack everything up. 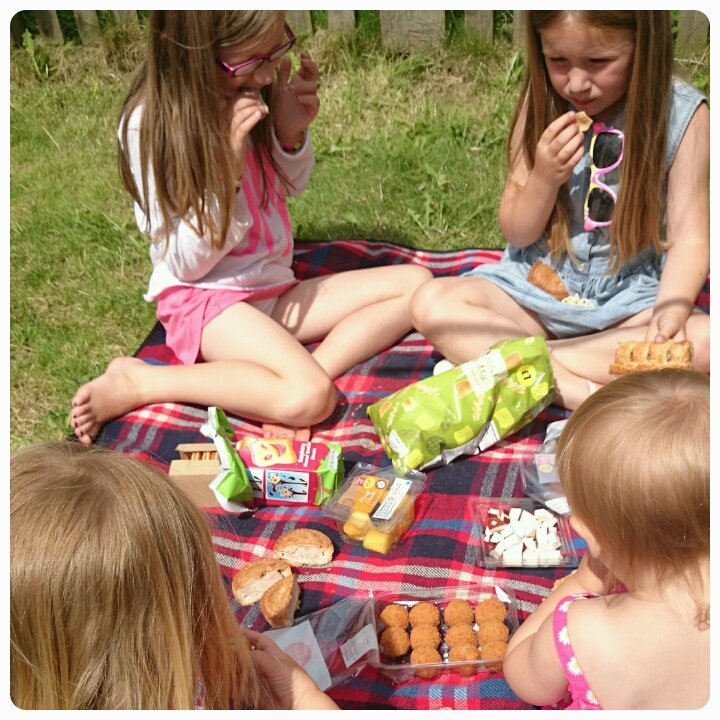 In-between boxing up all our belongings we have managed trips to the park, visits to Nannie, picnics, lots of outdoor play oh and who could forget, a special birthday too!!! Take a look at this weeks project 365 photos. 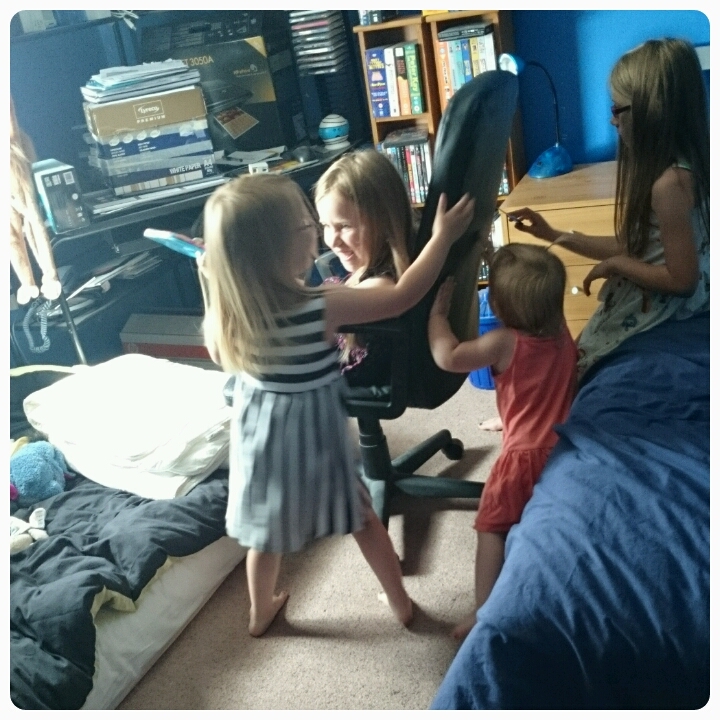 We were helping my mum move a few things around in her house and whilst we were busy, the kids invaded their Uncle Alec's bedroom. 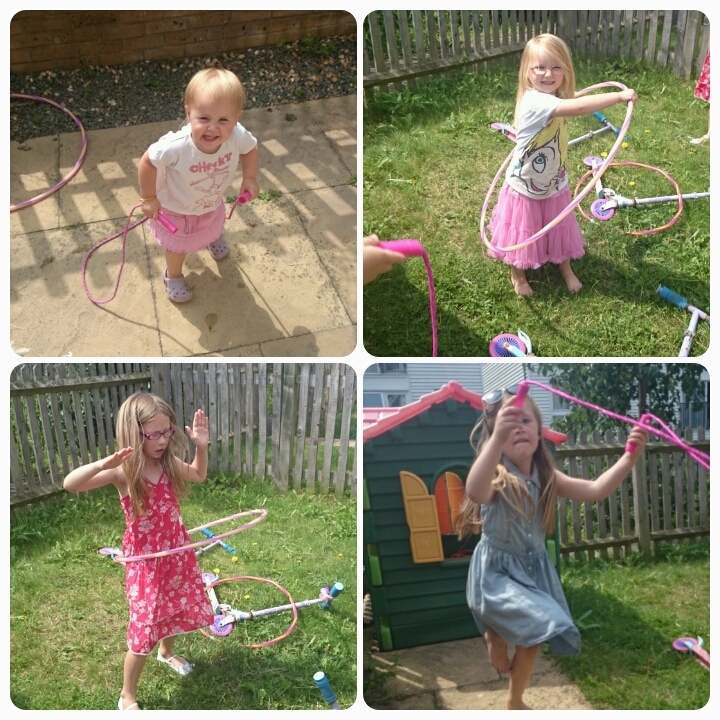 Hoola hooping and skipping in the garden. 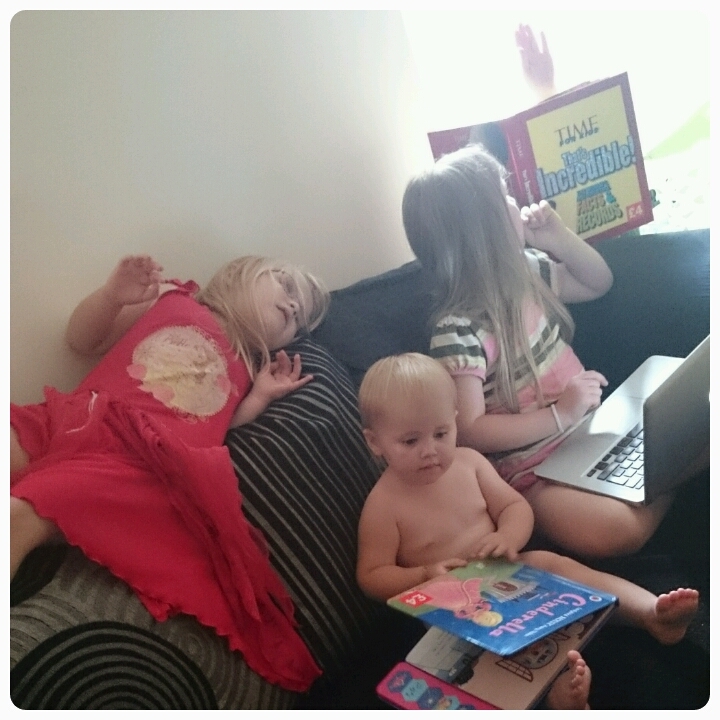 Early morning group reading/computing session. 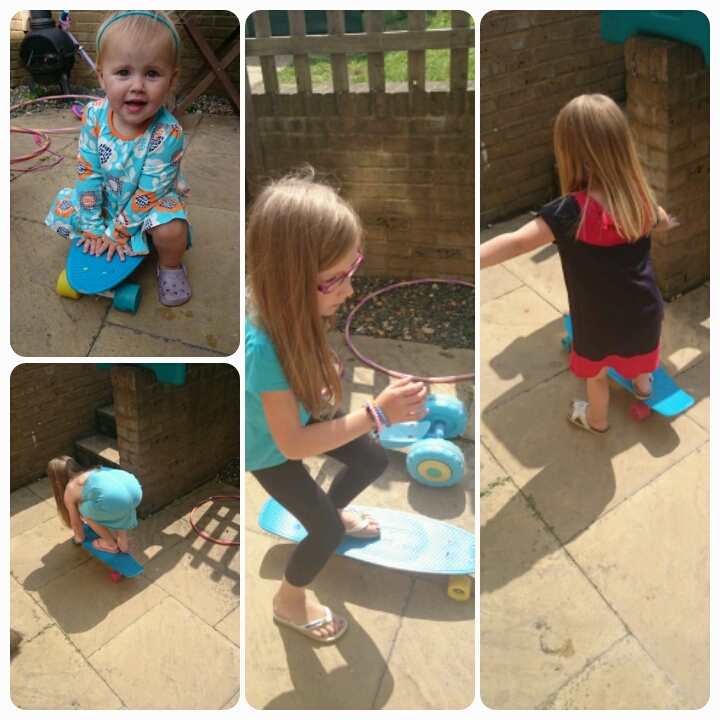 Today the girls have all been showing off their skateboarding skills on the prize we won over on TheBoyandMe's blog. Happy birthday to L! Sorry to hear about your house and hope you find something else soon. Happy Birthday to Layla. Hope the packing goes well, and you have found another house. Sorry to hear that you have to move. The same thing happened to us this time last year. I hope that you find somewhere you're happy with soon, if you haven't already. 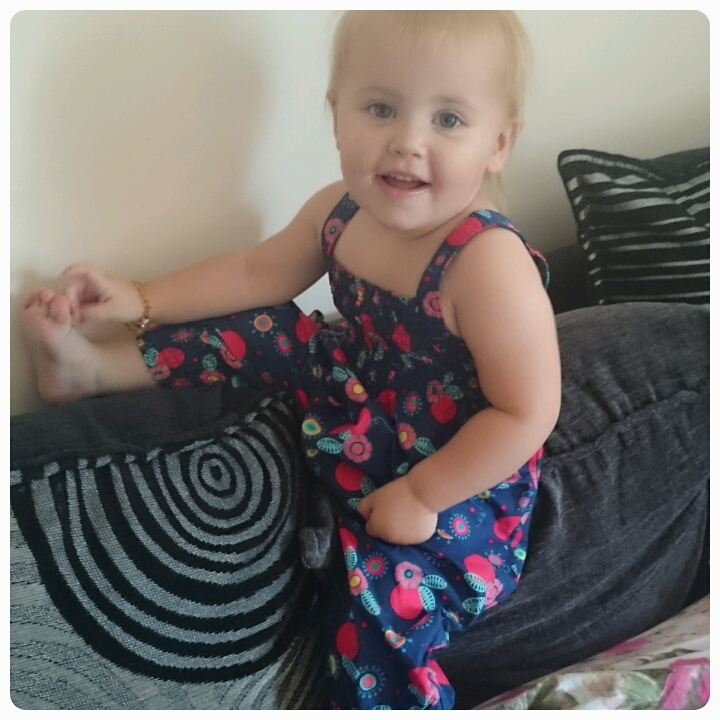 Happy 2nd birthday to Layla, hope she had a lovely day. 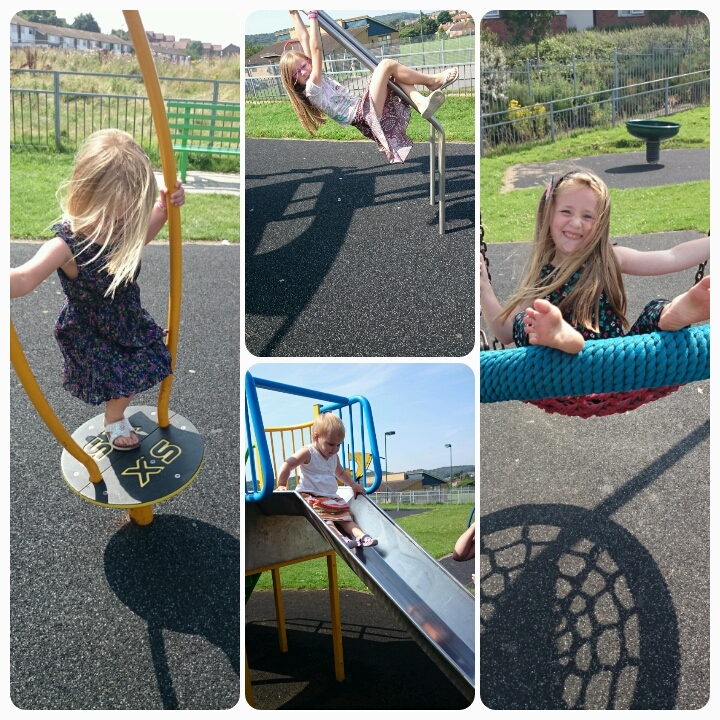 Great photos of them all at the park and hoopla-ing in the garden, love how you manage to get them all doing something different but on the same theme.